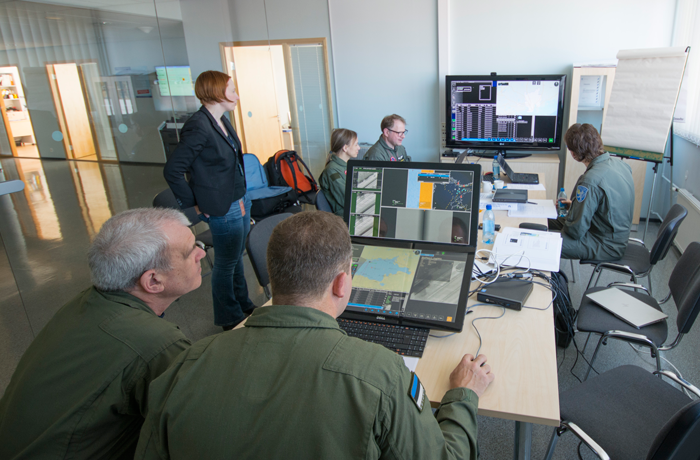 The second part of the MSS 7000 operating training was concluded last week. After having received detailed instructions on how to operate the sensors this week’s focus was put on how to operate the MSS 7000 as a whole. After successfully completing the course the operators received a course certificate and a MSS 7000 authorised operator badge.